Apple has dropped the price of its Apple TV set-top box to €99 in Europe and £79 in the UK, putting pressure on rivals Roku, Google and possibly Amazon. The €10/£20 discount isn’t huge by any means, but it’s a sizeable chunk when you consider the Apple TV cost €109/£99 before. In the UK, it puts the device on a level playing field with the Roku 3 and also narrows the gap with Google’s Chromecast streaming dongle. Amazon is yet to launch the Fire TV in the UK, so it’s possible this is also a pre-emptive measure against the new entrant. 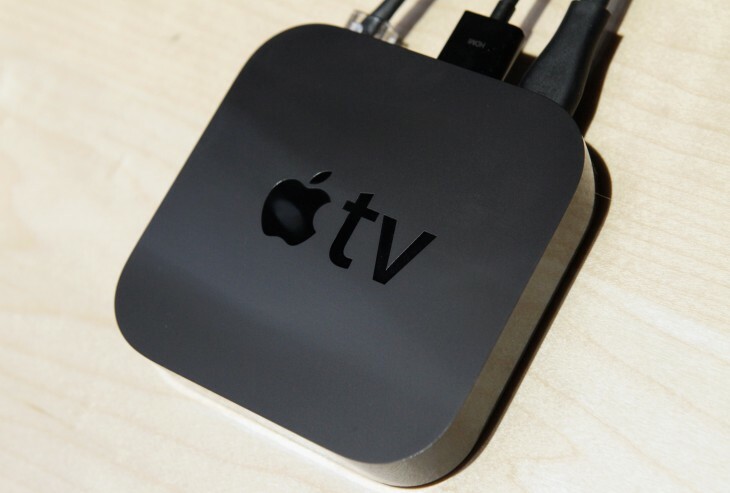 Rumours continue to brew about the possibility of a revamped Apple TV. Any discounts certainly point in that direction, although it’s worth highlighting that this price-drop is only in one market – as a result, it’s less likely to be a last-gasp effort to push unwanted inventory. Today, Apple also unveiled a cheaper iMac model for $1,099. It features a a 1.4GHz Intel Core i5 processor and a 500GB hard drive. Apple’s previous low-end iMac with a 2.7GHz Intel Core i5 processor is still available for $1,299.